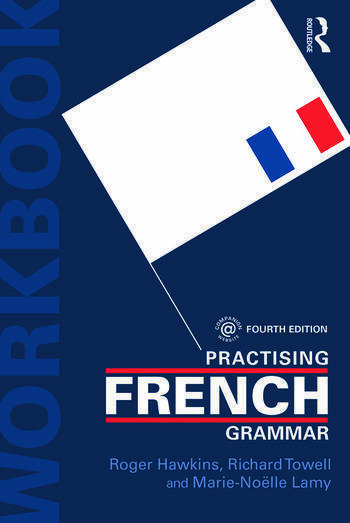 Practising French Grammar offers a set of varied and accessible exercises for developing a practical awareness of French as it is spoken and written today. The lively examples and authentic texts and cartoons have been updated to reflect current usage. A new companion website provides a wealth of additional interactive exercises to help consolidate challenging grammar points. Practising French Grammar provides concise summaries of key grammatical points at the beginning of each exercise, as well as model answers to the exercises and translations of difficult words. It can be used alone or as the ideal companion to the fourth edition of French Grammar and Usage by Roger Hawkins and Richard Towell.